Rebecca Sittler is photographer, writer and Associate Professor of Art at California State University, Long Beach. You can read more about Rebecca here. 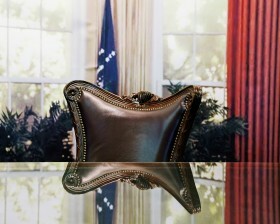 Rebecca Sittler shares her series "All the Presidents’ Men".